Those of you who run a home business know the importance of getting out of your office regularly to recharge and stay motivated to get more things done. You may not have space to fit a big computer desk in every room. 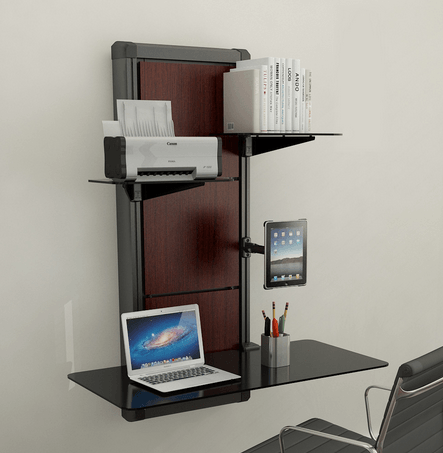 With the Atlantic EVO Wall Mount Desk, you can turn any wall into your work area. This slim desk has an adjustable mount for your iPad. It also holds your laptop and other business gadgets. This desk has shelves and mounts for your books, folders, and printer. 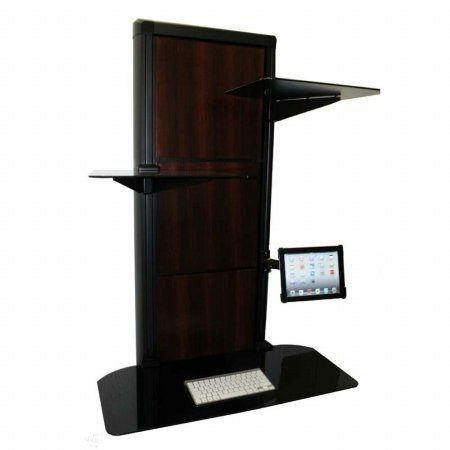 The EVO Wall Mount Desk not only looks good but is quite slim. Its shelves and mounts can be reconfigured easily. 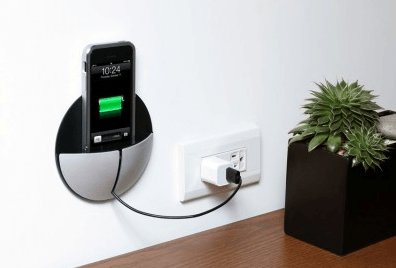 You also get concealed space for power strips. The frame and panels come pre-assembled, so you can install the desk fast. There is a lot to like about this desk.